GCP Hospitality has announced an exciting new venture, which will see it debut Hostel G – a brand-new hostel concept with an emphasis on art, design and community living – in January 2019 in Perth, Australia. The international hospitality group is well known for its growing portfolio of innovative brands, which include the award-winning lifestyle Hotel G and Residence G properties across Asia and USA ; trendsetting Campus Student Co-Living Hubs; the newly renovated The Strand Yangon; and The Strand Cruise – hailed as one the world’s best luxury hotels and river cruise. This bold and ambitious approach extends to Hostel G, which is being developed as an urban, lifestyle and community-led breed of hostel, designed with the traveller of today in mind – similar to the philosophy established by GCP Hospitality’s Hotel G and Residence G brands – of which the group currently operates properties in San Francisco, Hong Kong, Singapore, Bangkok, Pattaya, Shenzhen and Yangon with scheduled openings in Seoul and Melbourne. 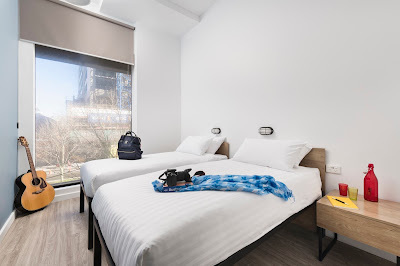 Located in vibrant Northbridge precinct and the heart of Perth’s central business district, Hostel G will be situated at the very centre of the city’s thriving arts, heritage, culture, architectural and food scenes – perfect for the traveller of today who thinks global and yet yearns to explore cities like a local. 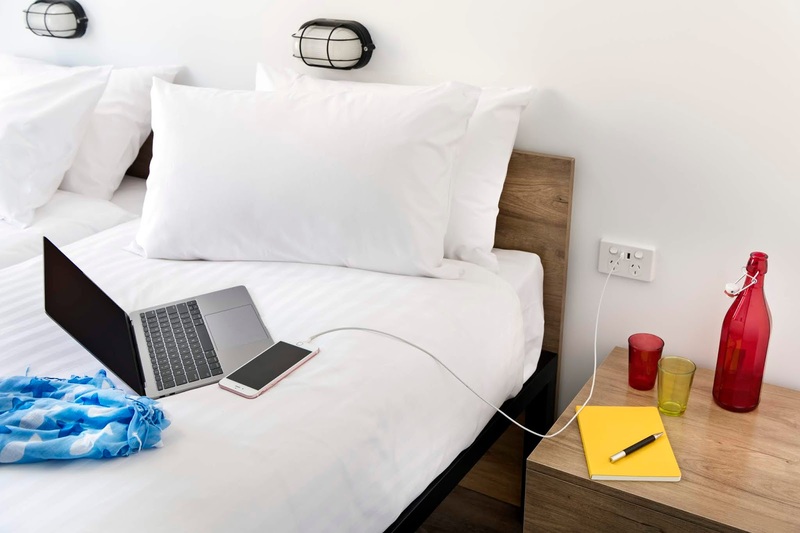 Having employed a holistic approach to its service offering, Hostel G embraces the modern trend of the “always connected” traveller, delivering super-fast WiFi connectivity throughout the entire property to satisfy media-hungry patrons. Hostel G will offer 296 thoughtfully designed guestrooms in two basic types – Shared Rooms and Private Rooms. Guests looking to interact with other travellers can opt for the Shared Rooms, which are available in four, six and eight bunk bed configurations. 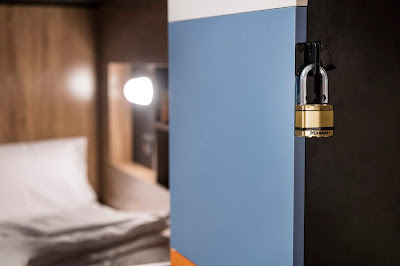 All shared accommodations include individual lockable drawers for enhanced security as well as bedsheets. 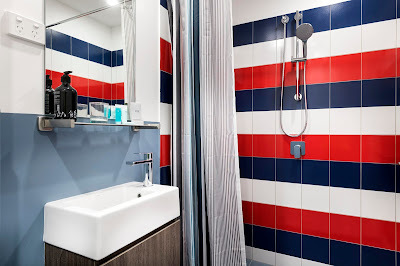 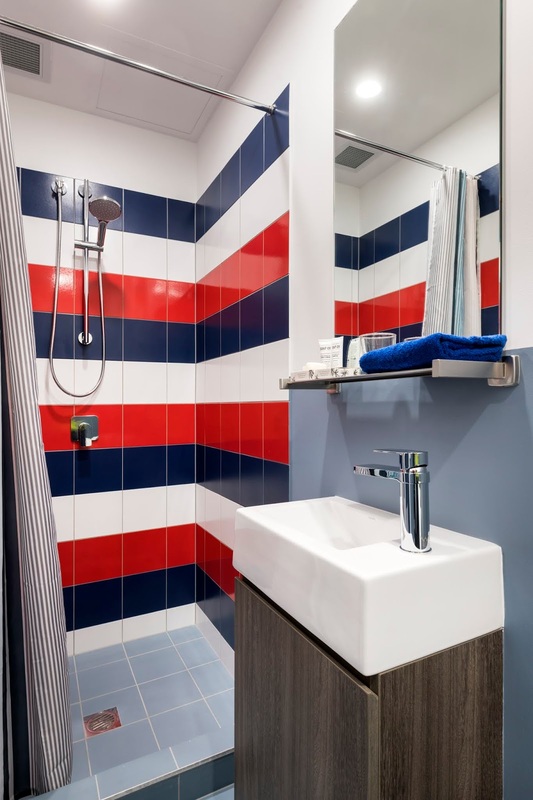 Also available are four Glam Shared rooms, which are exclusive for female guests and come with carefully-selected extras such as hairdryers and bathroom amenities. 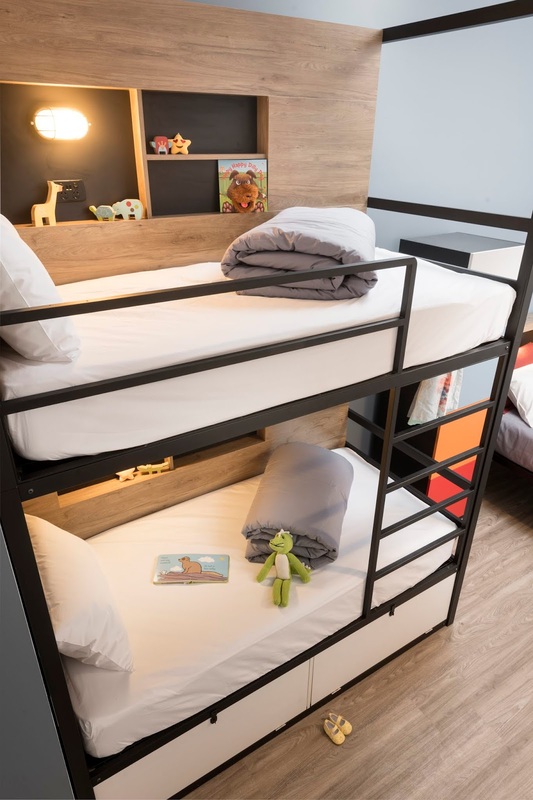 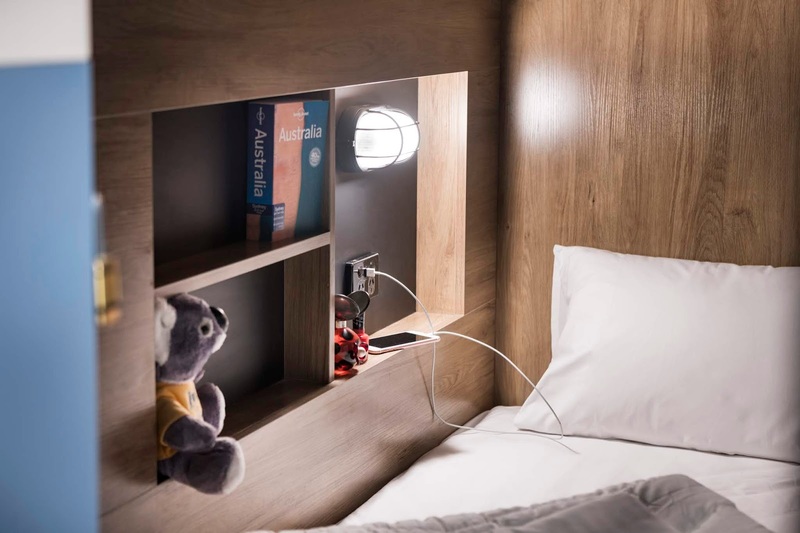 For families with young children or groups of friends & couples, the Greatest Suite rooms which include Queen-sized beds as well as bunk beds and slip 4 are poised to become the preferred option for weekenders. 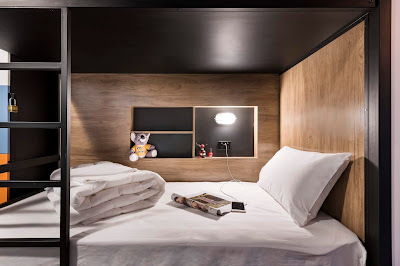 Meanwhile, young entrepreneurs, couples and solo travellers also have the choice of the Private Rooms. 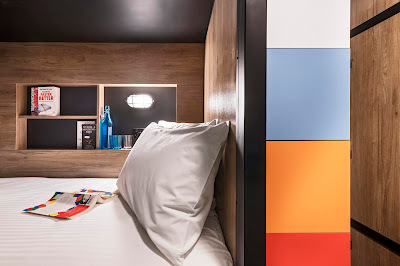 These private guestrooms come with double, twin, four or six beds and offer a full suite of amenities such as a working desk in every room, reading lights and toiletries – rivaling the service standards found at full-service hotels. 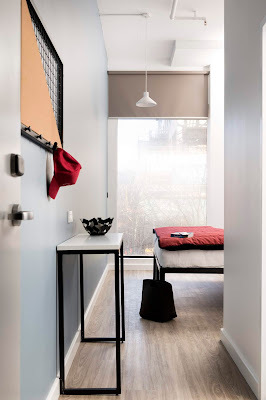 In addition, fresh linens will be changed mid-week for stays of seven nights or more and there is also a self-service laundry area. 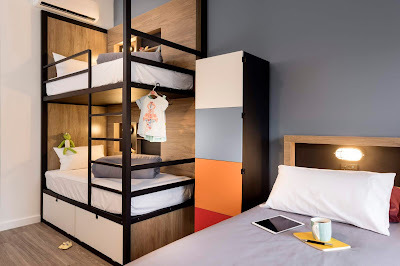 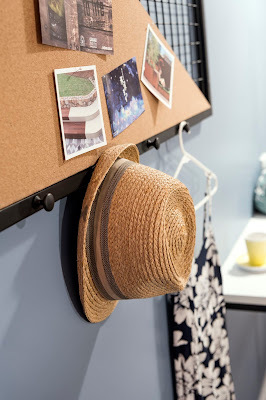 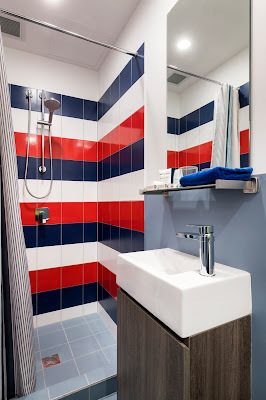 Hostel G actively encourages travellers to explore Perth in their own unique way, and will offer bicycle storage facilities, car sharing, as well as electric scooters and pedal-assisted electric bicycle rental services. 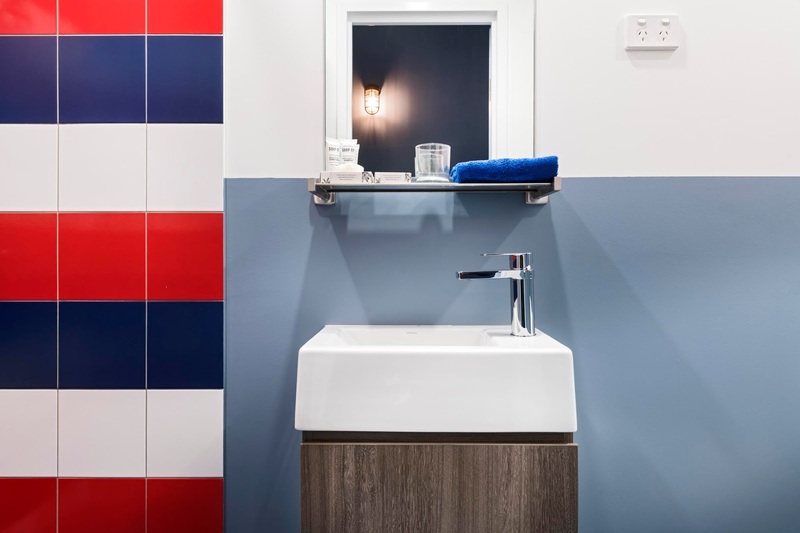 With the aim of connecting patrons with one another, Hostel G will boast a number of social spaces that are designed to bring both travellers and the local community closer together by celebrating Perth’s diverse population and vibrant cultural scene. 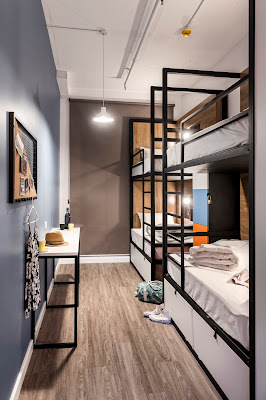 There simply isn’t a better place to experience the best of the city than at Hostel G! With its reputation for being ambitious and discerning when it comes to food, Perth has no shortage of fine fare. Hostel G will maintain this trend with its very own dining outlet – Lazy Lee Urban Eatery, managed by R&B Lab – a dining group whose pedigree in Asia’s F&B industry includes its highly successful Scarlett, Ginett & Babett restaurants in Bangkok, Hong Kong, Singapore and Yangon as well as 25 Degrees Burger & Liquor Bars in Bangkok and Singapore. 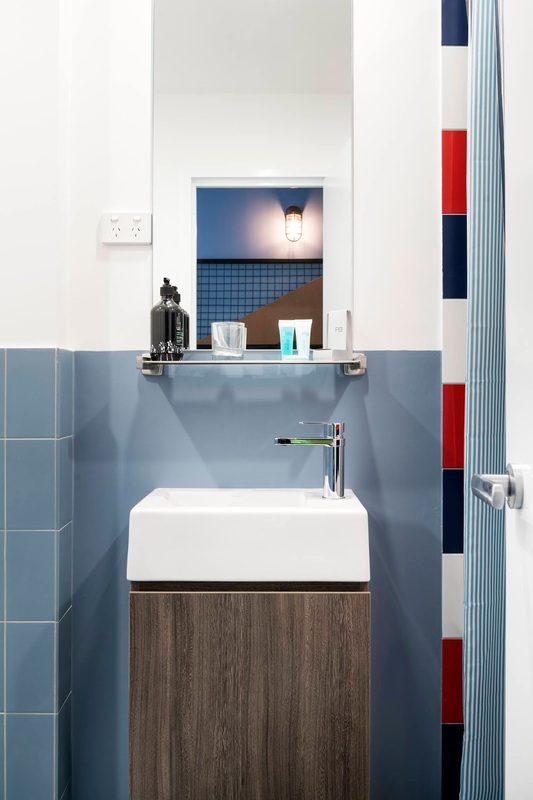 Lazy Lee Urban Eatery looks set to complement Northbridge restaurant and bars scene, complete with its very own coffee roaster and an extensive craft beer and cocktails list. Having the very best working environment can often get the creative juice running, and Hostel G’s designated Co-Working area is designed to be the ideal shared workplace that stimulates productivity and collaboration. 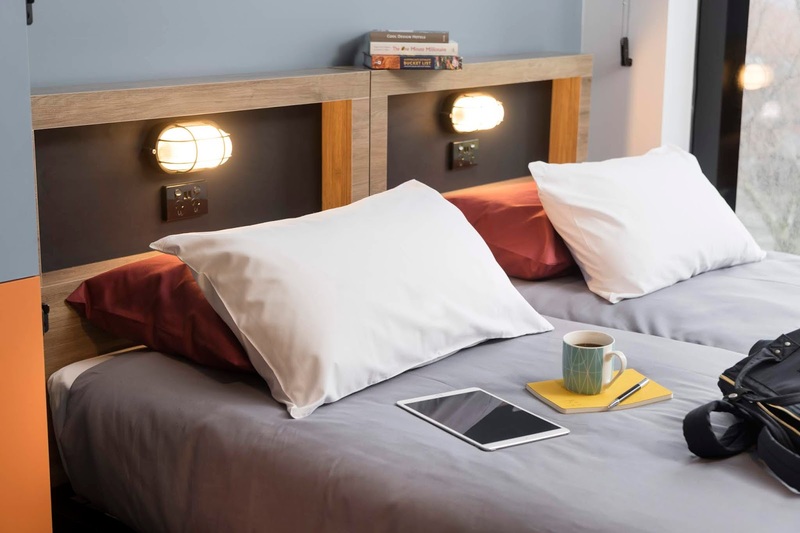 Opened to all, this creative space features long communal tables, power sockets stationary and reading materials – perfect for like-minded young entrepreneurs, creatives and freelancers looking to come together and realise their best work. 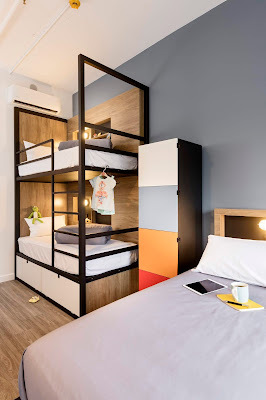 The Screening Room at Hostel G is set to become the epicentre of mainstream and independent entertainment. 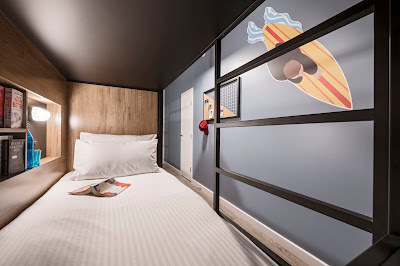 When opened, the room – with its theatre-style seating, large projection screen and immersive surround-sound system – will play host to a wide selection of carefully-curated experiences, including screening sessions by local up-and-coming producers, mini concerts, advanced film screenings and creative discussions by expert speakers. 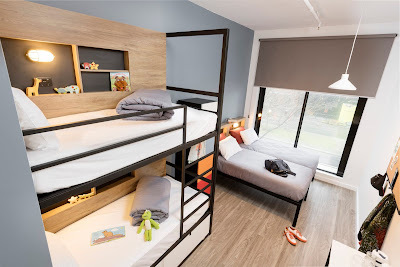 At last a dedicated Games area that comes with its very own pool and foosball tables complements the social areas of Hostel G. Guests can socialise by playing pool and foosball, or through group-oriented board games. 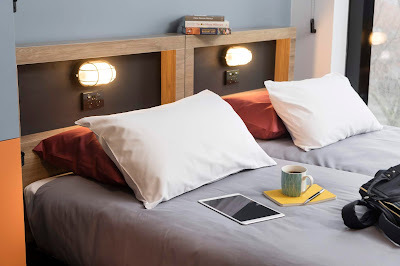 This down-to-earth space is poised to be a favourite among locals and guests looking to unwind and lay back after a hard day’s work. 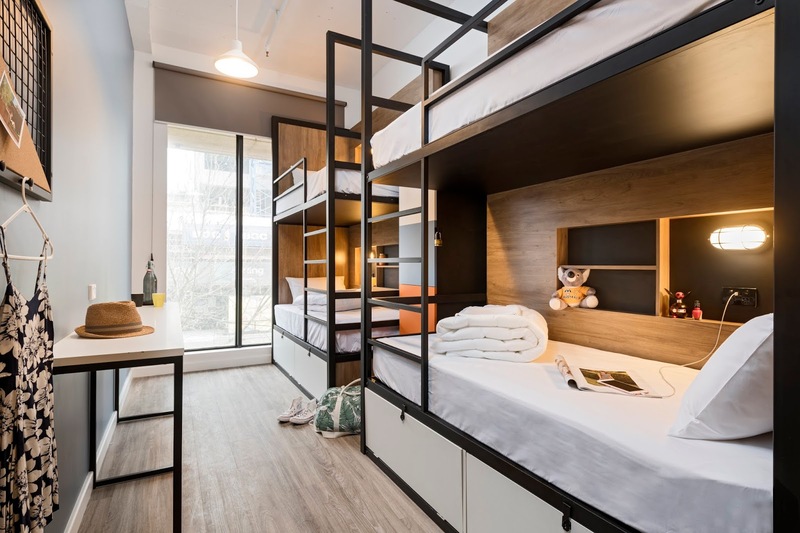 Finally, having embodied the same youthful and energetic characteristic of its target clientele, Hostel G is poised to become an attraction of its own as it looks to host a wide array of events and community-led activities occurring both inside and outside the hostel. Interested participants can stay updated by viewing the activity board at the reception area or on the Hostel website. Please more information, visit www.hostelgperth.com.